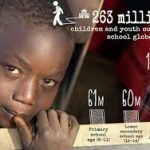 In May/June 2017, I contributed to a literature review on out of school children for a UNICEF-project. 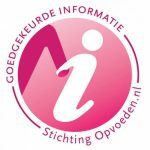 Working on an assignment for Stichting Opvoeden, a Foundation which validates online parenting information in the Netherlands. Focus of the assignment is to inform the Foundation on views and habits in parenting from the perspectives of migrant mothers without formal education experience, who live in the Netherlands. Methods; questionnaires and narrative analysis of a group based community programme in The Hague. Interested in this work? Please respond to this update through the contact form. 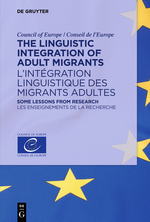 This book reflects the contributions to a conference on Linguistic Integration of Adult Migrants (Council of Europe, 2016). Educational courses that exist to support migrants in their efforts to participate in a host society should be properly designed with pedagogical expertise. In this paper, we clarify basic principles of adult learning, using the Themis method as an example. Instead of a fixed curriculum which aims to teach dominant and stereotypical cultural habits, a participatory approach fosters the development of new kinds of awareness and new ways of coping with the differences between cultures, and leads to more profound results in terms of self-confidence, participation, empowerment and language proficiency. Nieuwboer, C.C. & Rood van’t, R. Progress in proficiency and participation. 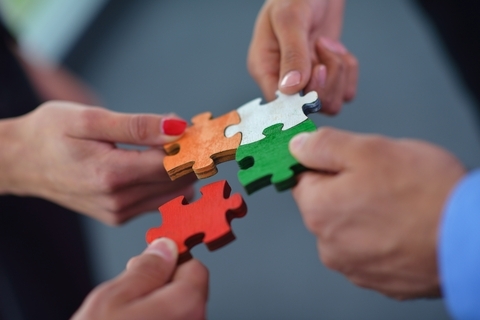 An adult learning approach to support social integration of migrants in western societies. In: Beacco, J.-C., Little, D., Krumm, H.-J. and Thalgott, Ph. (eds.) (2017), The Linguistic Integration of Adult Migrants: Some Lessons from Research. Berlin: De Gruyter Mouton in cooperation with the Council of Europe. Parenting support is a form of adult learning. I am pleased to cooperate with the IDEAL-programme, which takes a participatory approach to learning processes and offers training for professionals. In this position paper, we describe the theory-base of principles of this effective pedagogical approach and discuss assumptions of adult learning and civic integration in order to define constructive future directions. Learning language that matters. On social integration. Background: Courses for migrants in Europe are mostly aimed at literacy in western languages as a means for participation in society. These curricula are not suitable for migrants without previous basic education, which leaves groups of migrants vulnerable to alienation and without support for social integration. Method: The IDEAL-programme (Integrating Disadvantaged Ethnicities through Adult Learning), which takes a participatory didactic approach and in which daily personal and family life is the starting point for learning, was provided and evaluated in the Netherlands and Sweden in 2011–2013. The participants (N = 16) were migrant mothers of Berber and Arabic origin without formal educational experience. The teachers shared the same background and served as role model facilitators and social brokers. Results: Through exploring their personal narratives, the participants showed new insights,skills, and attitudes on the topics of communication, health and parenting. All participants showed progress in language acquisition and participation in society. The Dutch group of migrant mothers reported to use less physical punishment and threats to their children, and to practise more positive parenting skills instead. Discussion: Literacy oriented programmes for social integration are not suitable for all migrants and do not encourage acculturation. The proposed method offers a feasible alternative, so that migrants may be more adequately supported in their efforts for social integration in receiving societies. In order to advance the future development of participatory programmes for civic education, several key intervention design principles and political conditions are discussed. 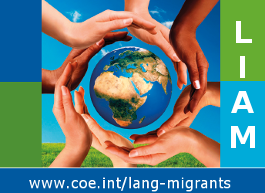 Learning Language that matters, a pedagogical method to support migrant mothers without formal education experience in their social integration in Western countries. Christa Nieuwboer & Rogier van ’t Rood (feb. 2016). Fontys School of Pedagogical Studies is starting a project to enable youth professionals in the Netherlands to access and refer to websites and apps on psycho-educational and social issues. Youth professionals play an important role in referring youth and families to e-health, m-health and online (self-)help opportunities. Students of Fontys are now indexing and describing all kinds of internet interventions. Available soon at www.dejeugdprofessional.info.